Our CMBB Great Falls bail bonds agents are available to you in your time of need. We know that your bail request is an emergency and the bail agent on duty for Central Montana Bail Bonds will respond to you faster than you expect. We’re able to help get your friend or family member out of the Cascade County Regional Detention Center at any time of the day or night. We never close, not even on holidays! CMBB is you #1 bail bonds company that have been writing bonds for many years. We know and understand that right now things are scary, and the not-knowing is even worse. We’re here to help and look forward to serving you… bad things happen to good people – we understand that. We’ve gone ahead and put the following information together about the courts and detention center in Great Falls. We hope this answers your questions about the booking and bail process and that it empowers you to take action and secure the release of a loved one. If you see any changes that need to be made to this Great Falls bail bonds page, please send a message below using the contact form provided. The Justice Court handles Great Falls bail bonds amounts, traffic offenses and misdemeanor criminal offenses issued by the Cascade County Sheriff’s Office, Montana Highway Patrol, or Montana Fish, Wildlife & Parks. 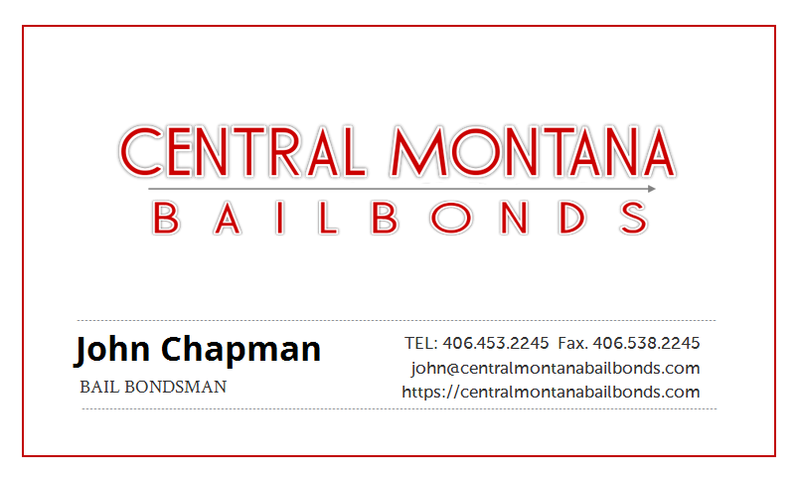 Central Montana Bail Bonds CMBB Great Falls Bail Bonds agents proudly serving the residents of Montana in need of cheap bail 24/7/365 fast!